Almost all Final Fantasy releases on the PSP have been released with a limited edition bundle of sorts (like Crisis Core, Dissidia and Duodecim). 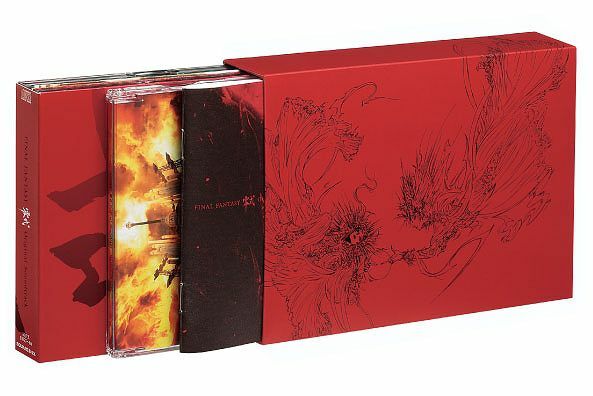 Square Enix is taking a different route with Final Fantasy Type-0 as it unveils the Collector’s Edition package for the game. So yes, no limited edition PSP for Type-0, hopefully it’s because Square Enix has gotten the message that nearly everyone has a PSP unit and isn’t interested in getting a new one, even one that’s dubbed as limited edition. 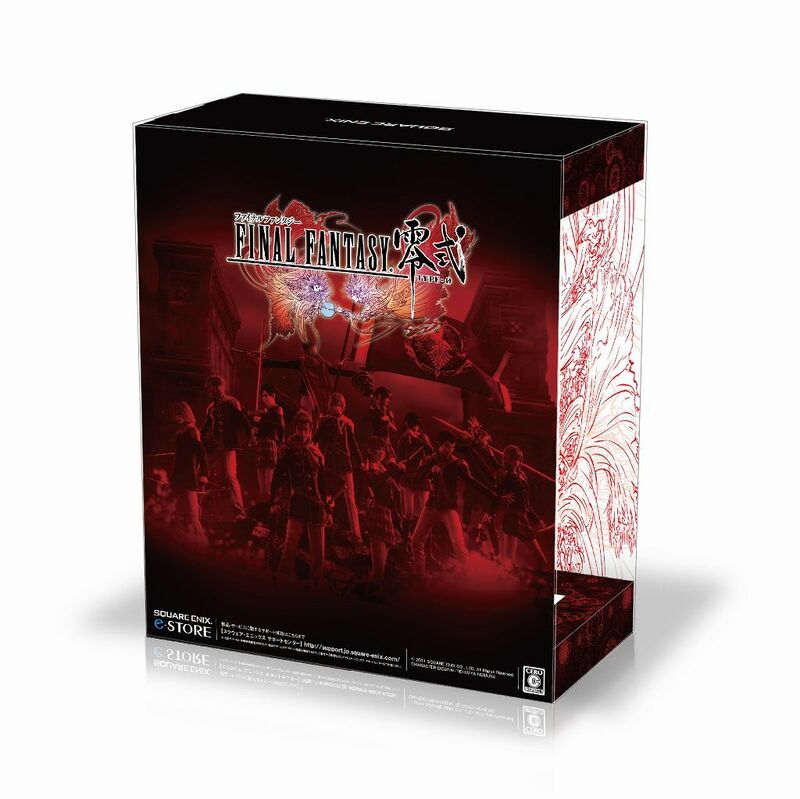 The collector’s edition will only be available thru the Square Enix e-Store for ¥12,760, about $165. 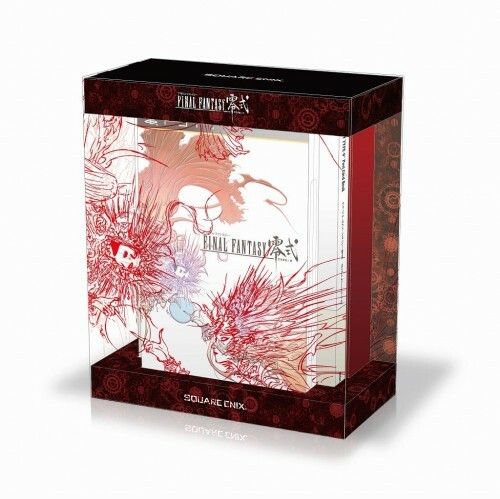 The collector’s edition package includes a 24 card post card book with an eight page character introduction, the game’s three disc soundtrack CD, and a special box. If you’re not interested in shelling out that much cash for the package, you can buy the post card set and soundtrack separately. Final Fantasy Type-0 will be available in Japan on October 27.